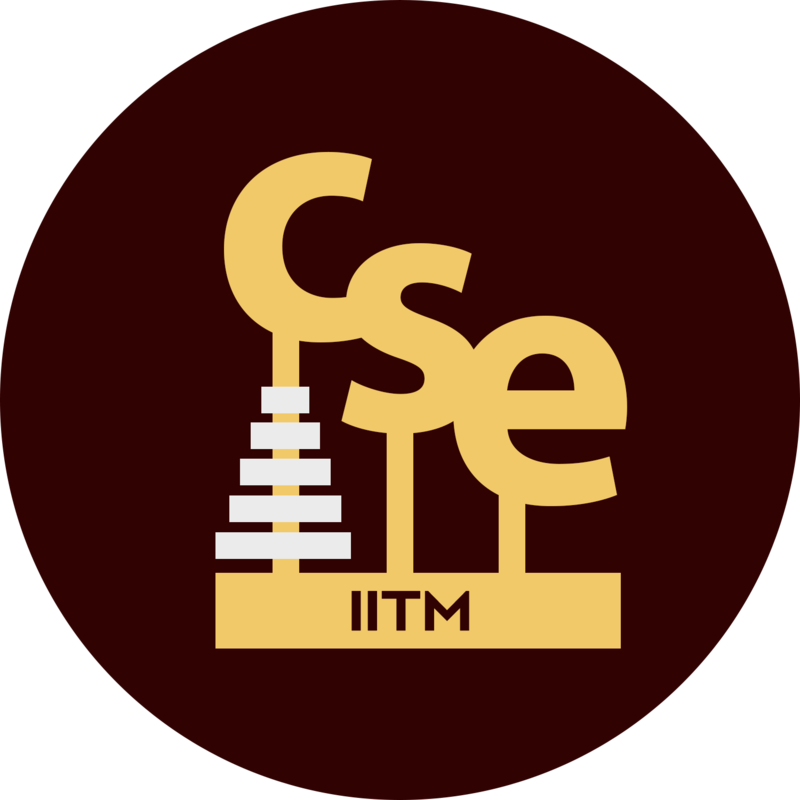 The selection process for IIT Madras Summer Fellowship Program for the year 2018, at CSE Department has been completed. Selected candidates will be notified by email (before April 14, 2018) and by post, subsequently. The list of selected candidates (in the ascending order of application numbers) is given below.